Yodet Gherez interviews two guests, Comedian and Feminist Kate Smurthwaite and Canadian Human Rights organisation Non-State Torture. 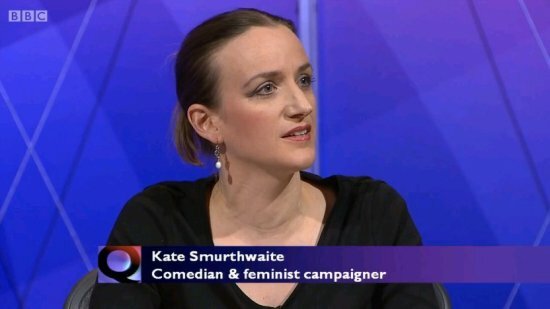 Kate Smurthwaite is a Left-Wing, Feminist, Atheist stand-up Comedian and political activists. She’s the Chair and Media Spokesperson for campaign group Abortion Rights UK. She’s a writer for the political comedy show ‘The Revolution Will Be Televised’ and the long-standing political satire show ‘Have I Got News For You?’. NST are Independent Scholars, Grassroots Supporters, Human Rights Defenders against Non-State Torture, International Human Rights Educators, Speakers, Consultants, Researchers, Activists, Writers, and Listeners of Atrocity.